T-Mobile and Ashoka partnered together over the last few months to review ideas from youth teams (ages 13-23) from around the whole country. These young adults had some amazing ideas to help change the world — from using solar energy to help hurricane victims in Puerto Rico to making more inclusive school environments for special needs children to helping to normalize conversations about mental health. 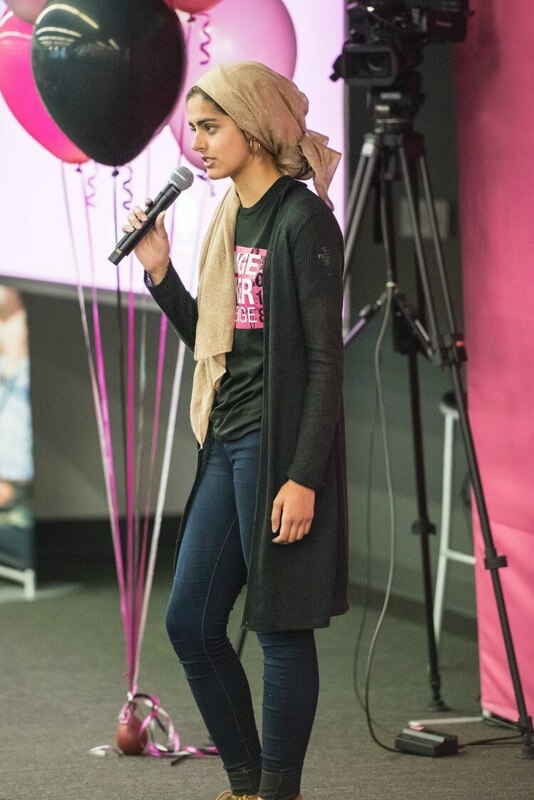 They chose 30 teams out of 330 entries, and just a few days ago, these teams got to visit the T-Mobile headquarters in Seattle with a VIP, all expense paid experience to be part of the first ever T-Mobile Changemaker Lab. During this time they received skills training and mentorship with T-Mobile senior leadership and were also able to collaborate with other Changemakers. The ultimate goal was to turn their ideas into reality. During the lab six teams were chosen and then were able to pitch their big idea to a panel of T-Mobile senior executives to get feedback and advice to turn their plans into action. Those winners were ArtPass, Aware, Dios del Sol, Echo Effect, Peerlift, and The Yellow Tulip Project. The Un-CEO, John Legere, was supposed to only select 2 “CEO Picks.” However, when he saw all six top teams pitch their ideas this past Monday, he decided that instead of two CEO Picks, all six top teams were winners! He also announced that he would be making a personal donation of $30,000 to the Top 6 Changemaker Challenge teams, which was an additional $5,000 per team on top of the $5,000 they have each already received from the T-Mobile Foundation. I loved reading about these teens and young adults and to see such potential for amazing ideas to change the world. These kids are our future, and we need to encourage their ideas to help the world. I decided to challenge my teenager to see what needs he saw in his everyday experiences. We live in a rural small town. Our middle school and high school started switching to digital about 3 years ago. Now all students at both schools have chromebooks with almost all of their work online. There are very few classes, if any, with actual textbooks now. 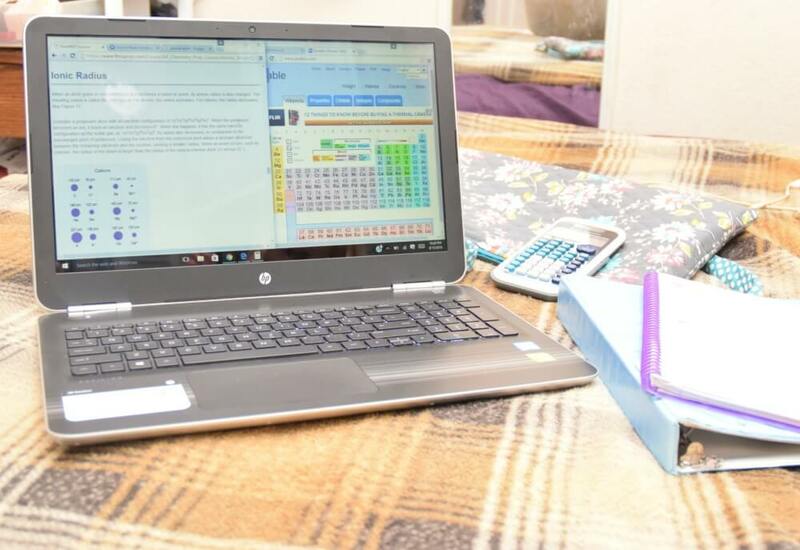 While this makes things a lot easier on many students and their families, it can also create a challenge for lower socioeconomic families who don’t have WiFi or internet access at home. The added challenge is that if they can’t be at school, the only other place with free WiFi is the public library, which has very short hours. The only alternative is to drive to the larger city near us in order to sit at a fast food restaurant or coffee shop with free WiFi. My son said that now that teachers are becoming aware of this issue they are making sure that most assignments can be completed at school. But, it’s still a problem when studying for exams, and it’s also a problem for kids who have extracurricular activities and can’t stay at school or get to the library before closing time. I asked my teen how they could solve this problem. 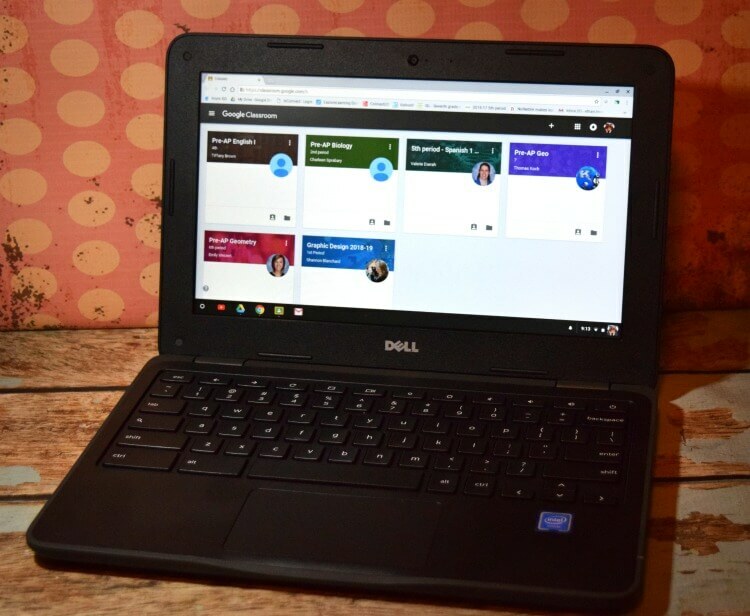 One idea he had was to give hotspots to kids when they pass out chromebooks at the beginning of the school year. He suggested just giving them to kids who need the access. I asked if this might stigmatize kids by publicly outing them as not being able to afford internet access. He suggested including a hotspot in the box that each chromebook comes in so that way it would stay secret between the school and student. Our district has a similar program for help with food in which they hide backpacks full of food in empty lockers and covertly notify students who have signed up for the program to pick one up. Having internet access is something we take for granted, and it’s almost shocking how limiting it can be when you don’t have that access. 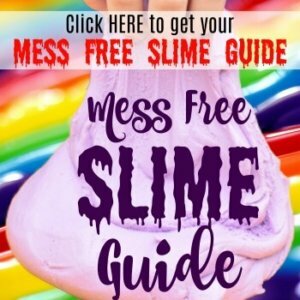 I thought this was a great idea to help kids in our communities and even beyond. 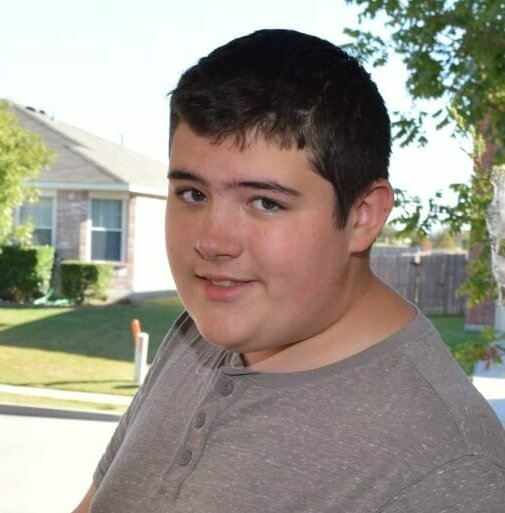 My son does a lot of volunteer and community work with the honor society at school, and I’ve really encouraged him to bring this up with the teachers and staff to see if something can be done to help kids get internet access at home. 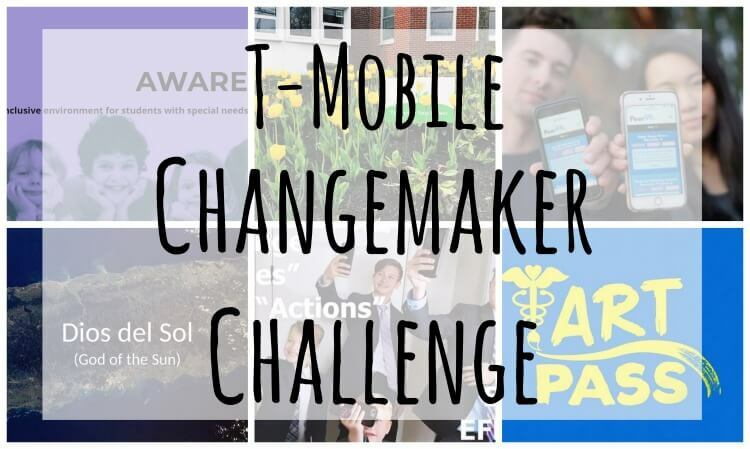 Want to know more about the T-Mobile Changemakers? 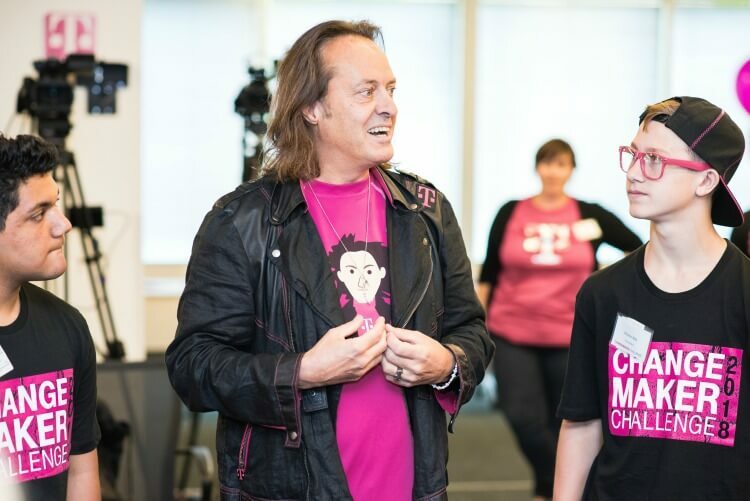 Learn more about T-Mobile’s Changemakers and the top six teams.